The SGA is delighted to announce that the 2018 Ronnie Rose Award for conservation and education will be presented on Friday (3rd August) at Moy Highland Fieldsports Fair. 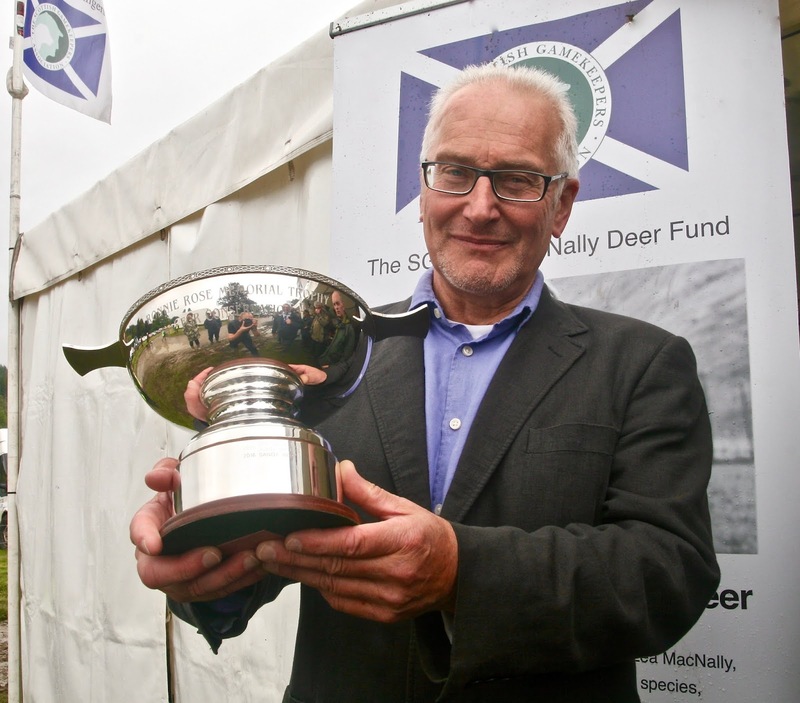 Team SGA is gearing up for the second show event of 2018 and will welcome Rural Economy Secretary Fergus Ewing MSP to present the awards. As well as the Ronnie Rose award presentation, we will also be handing over the next set of Long Service medals to individuals who have given 40 years of unbroken service to the gamekeeping, stalking, gillie-ing or wildlife management professions. The first recipients received their medals and framed certificates at GWCT Scottish Game Fair at Scone, a ceremony which swelled the crowd at the SGA stand. We look forward to seeing everyone for the presentations on Friday, which will get underway at 11am.